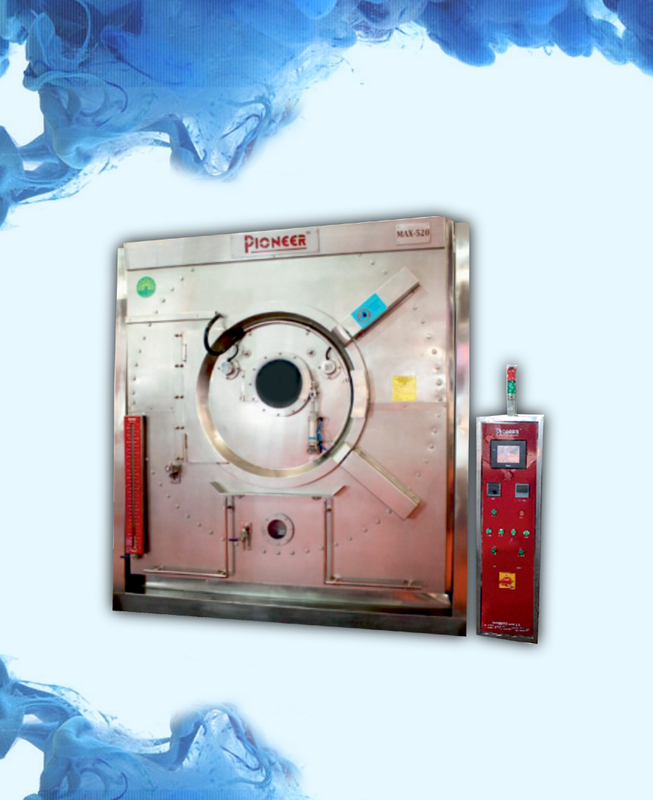 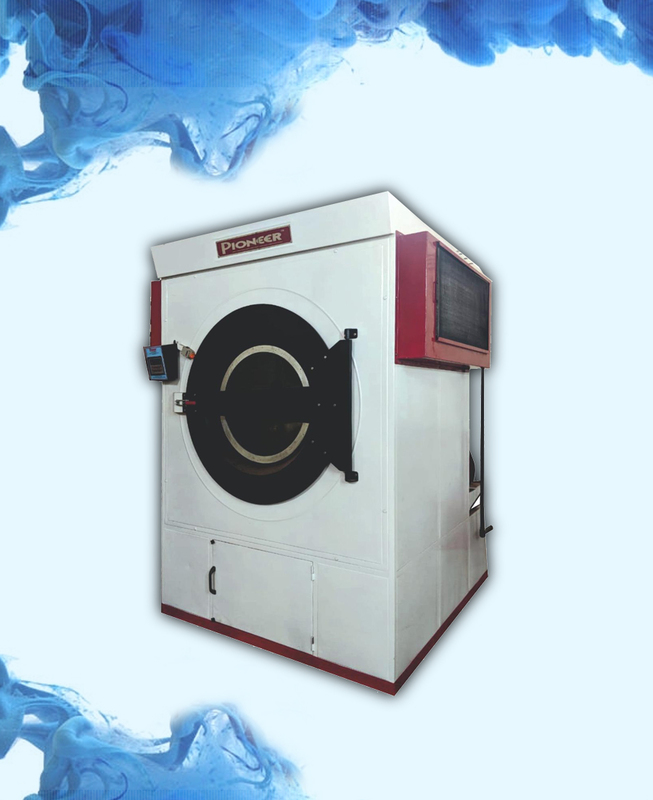 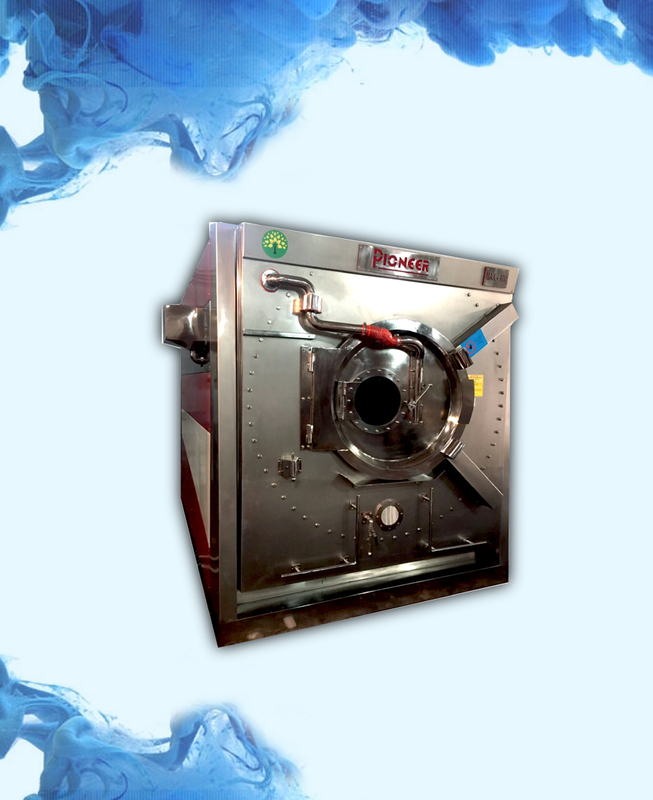 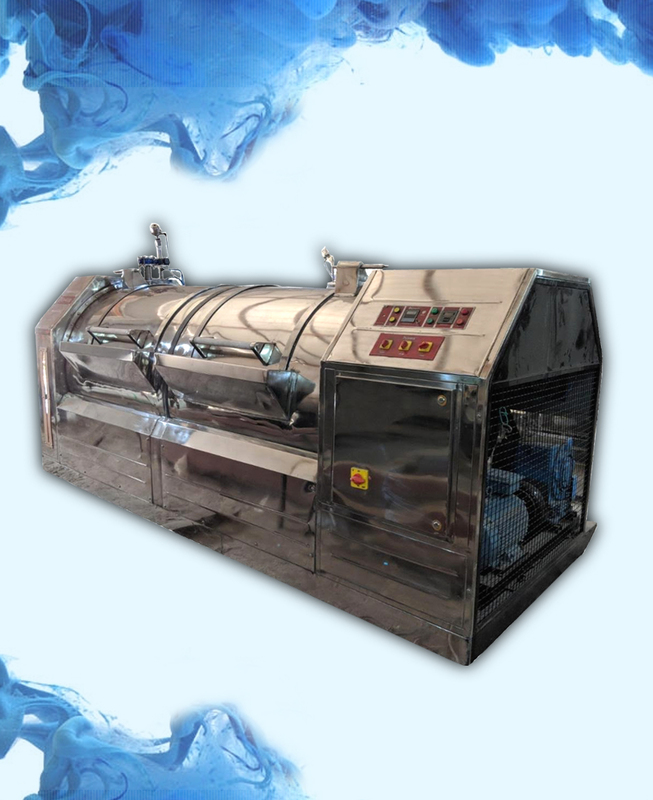 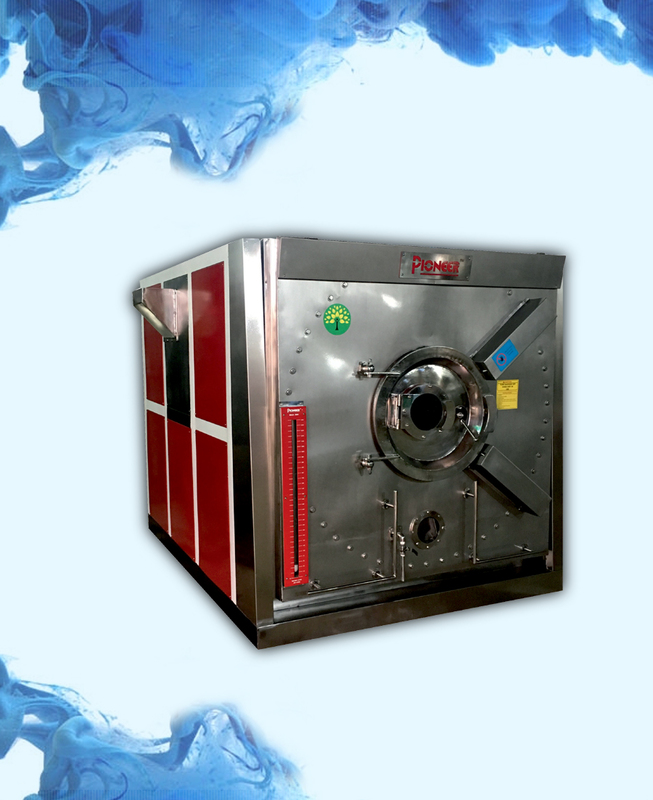 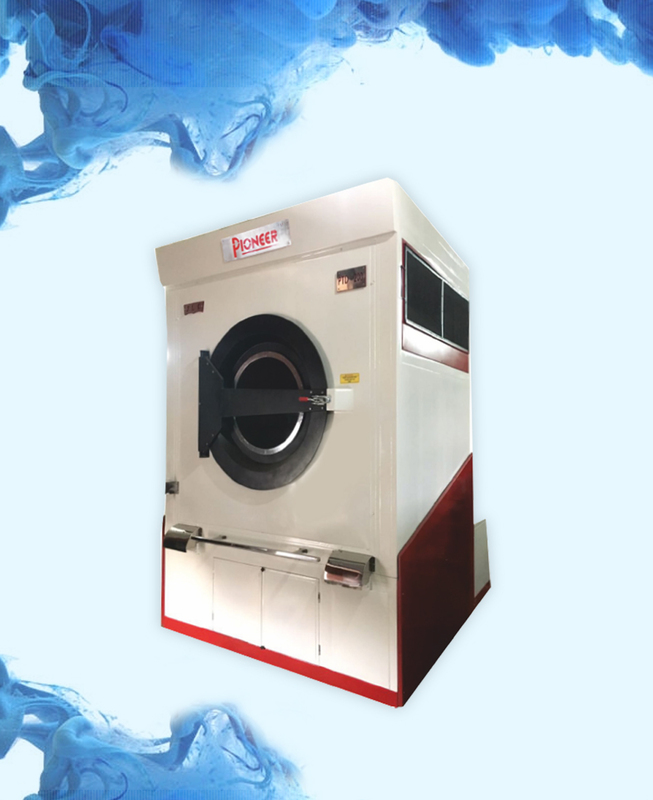 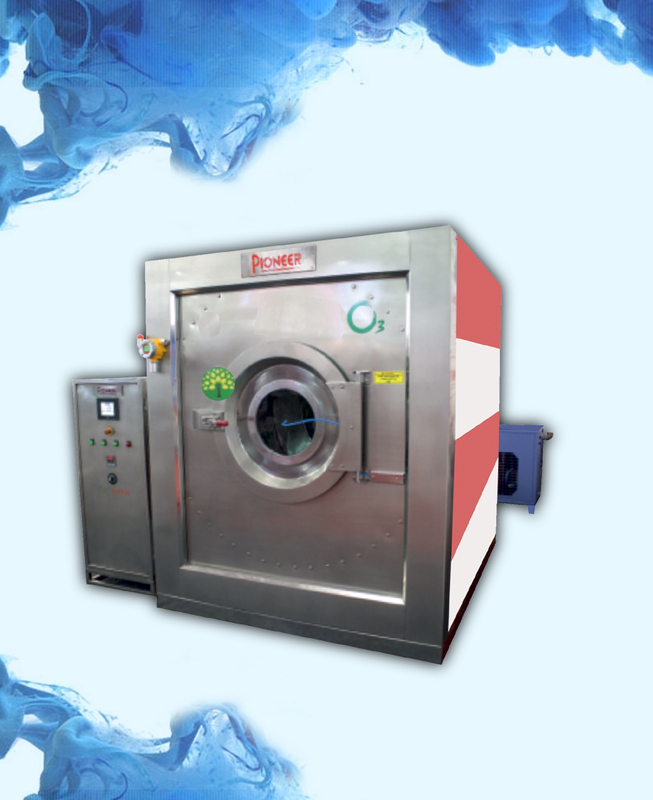 Hydro Extractor is also known as centrifugal machine , The wet material is placed in the extractor, which has a wall of perforated metal, stainless steel , the internal drum rotates at high speed thus throwing out the water contained in it. 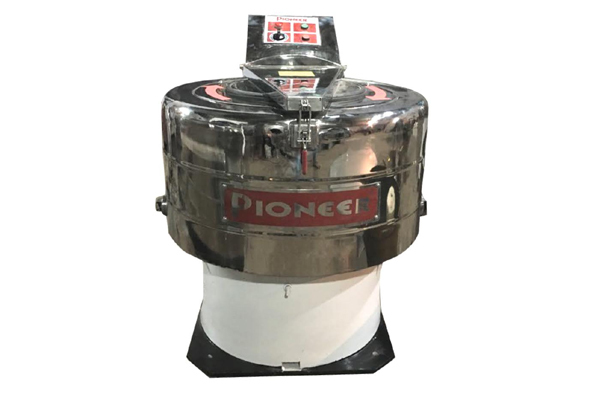 Outter drum and inner basket is made of stainless steel grade 304. 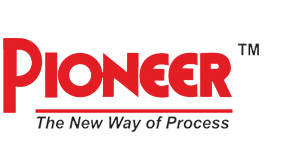 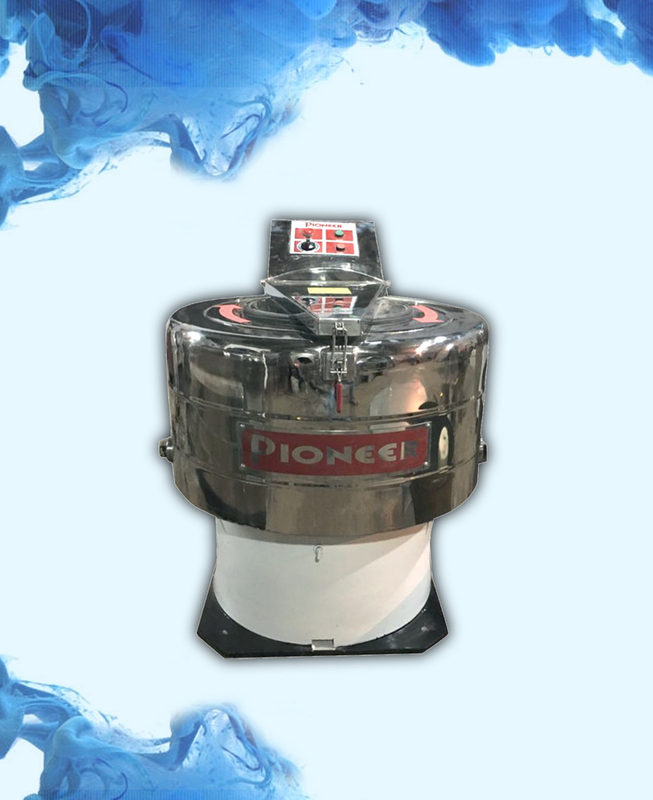 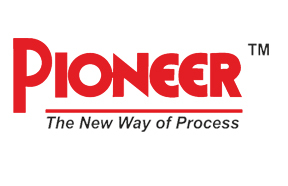 Pioneer's Hydro Extractor is self balancing type.